I’m researching my main character for my next screenplay. It’s a romantic comedy, and the main character is a drug dealer. Obviously. Just for kicks, I searched “character traits of drug dealers” and found this AMAZEBALLS series on “How To Be A Drug Dealer”… and as illegitimate as the subject matter is, the guy at least sounds like he knows what he’s talking about. 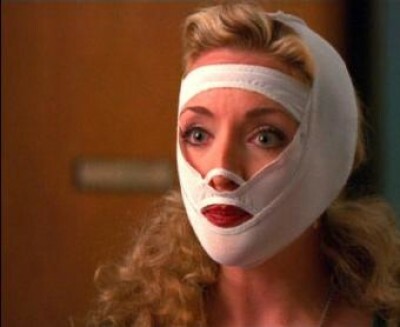 I don’t know what compelled me to do so, but I have started watching Ally McBeal on Netflix (to my husband’s chagrin). The first 15 episodes were basically amazeballs. Seriously. Peter MacNichol is stellar (and he remains so throughout the series). And then the show fell into this weird ebb and flow of creativity, cringe-inducing moments, and oddness. In either case, I think this show is an interesting case study in how a showrunner’s point of view can clearly dominate, and evolve as a show goes on.